Digitally printed Image quality poster for out standing long lasting prints. 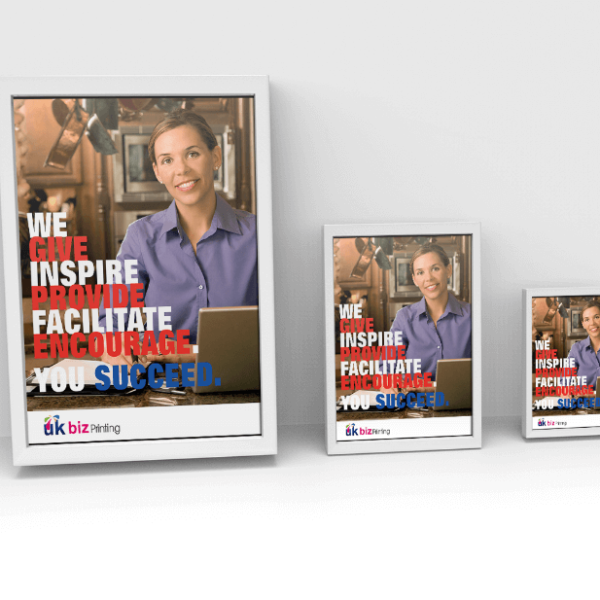 Our short run digitally printed posters are printed on a variety of papers satin, gloss or matt finish these are great for indoor use shop displays, framed pictures or mounted on to acrylic sheets or board. Can be used for short term outdoor use as well. These are printed on our HP Designjet printer using UV inks for long lasting printed posters or photos that can last for years. 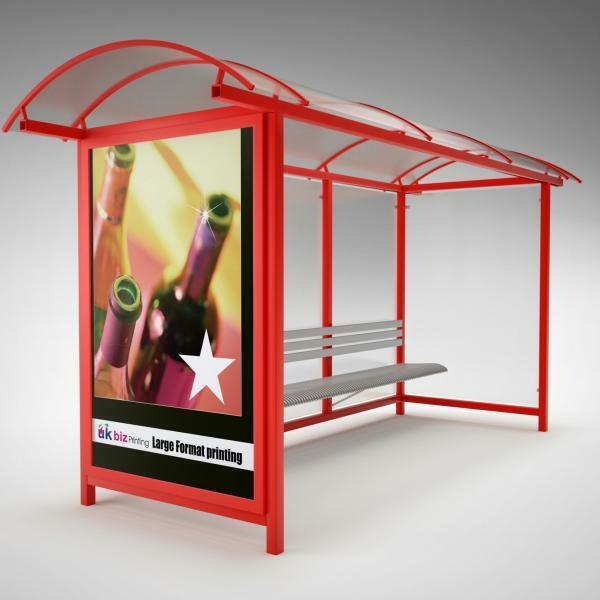 Used for window ads or in shop displays with high quality fade resistant photo prints. 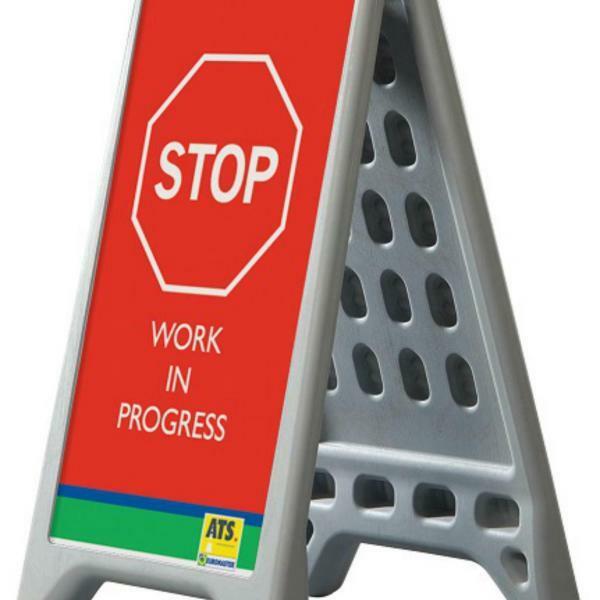 These can be mounted on to substrates and placed in frames for the office or home. 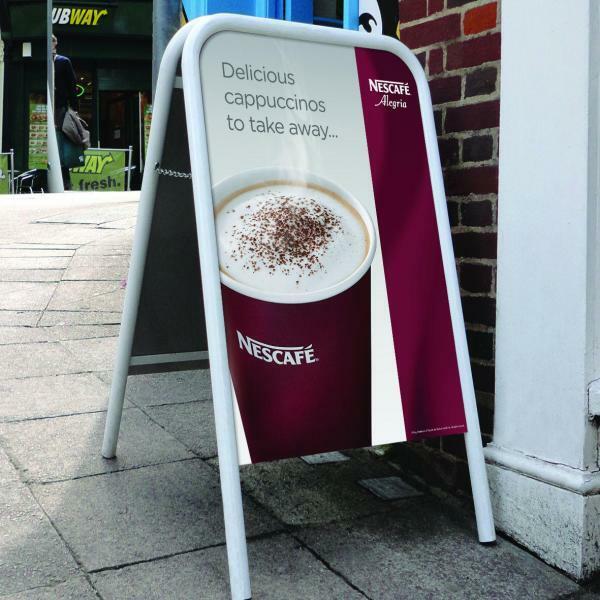 Large shop display posters with eye catching design for capturing the customers eye what could be better! 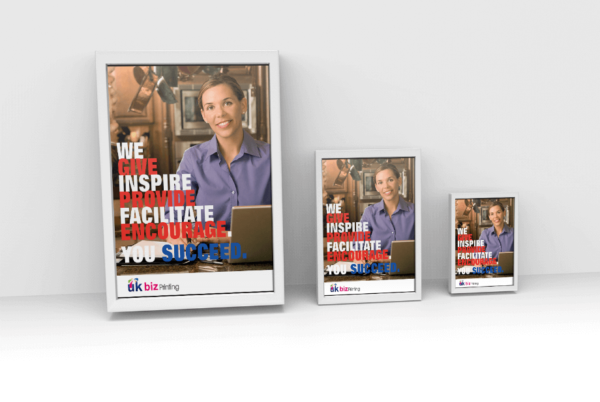 Quality printed high resolution prints for businesses small and large keep coming back for our poster printing service as we are not expensive and yet very satisfied and effective when promoting their products and services with our photo quality printed posters. 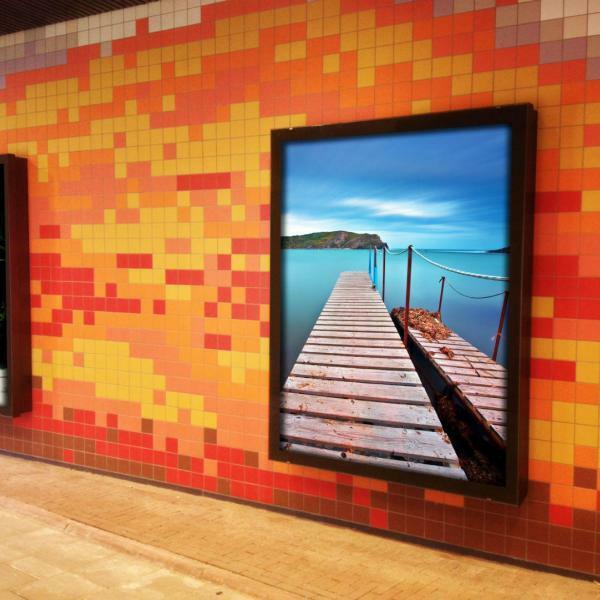 UV inks are fade resistant for long lasting displays, for office, window displays, home or indoor displays and will last for years. 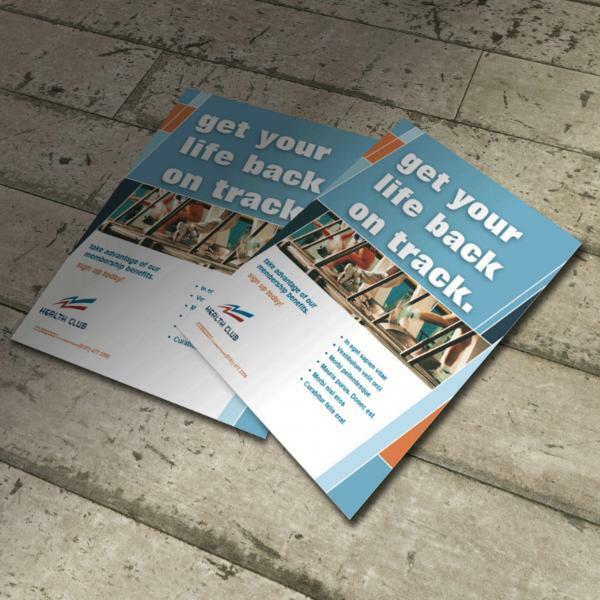 If you need your posters printed urgently please ask, and we’ll see what we can do for you. No harm in asking!